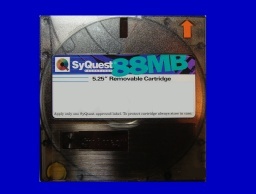 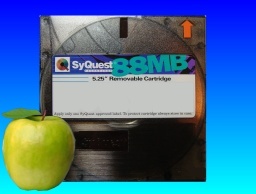 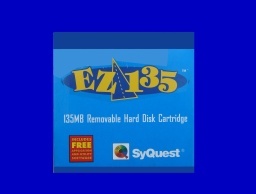 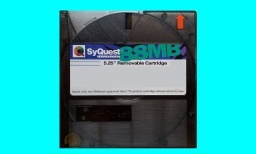 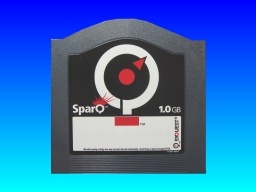 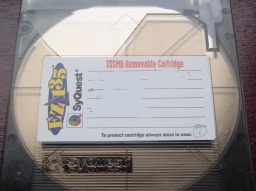 News of our latest data transfer from Syquest Cartridges such as the 44mb, 88mb and 200mb Removable Hard Disk, Syjet 1.5gb, Sparq 1.0gb, 3.5 inch disks and Ez135. 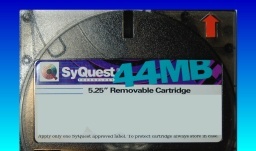 News of our latest data transfer from Syquest Cartridges such as the 44mb, 88mb and 200mb Removable Hard Disk, Syjet 1.5gb, Sparq 1.0gb, 3.5 inch disks and Ez135. 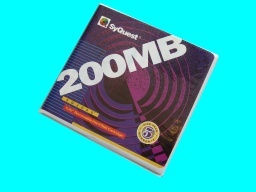 problems that we recover data from are listed below. 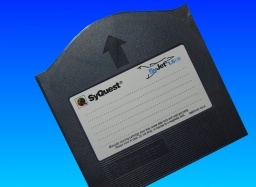 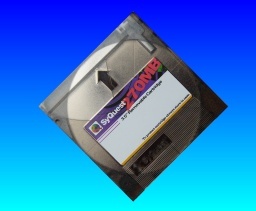 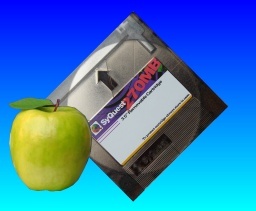 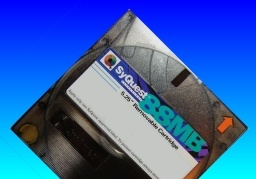 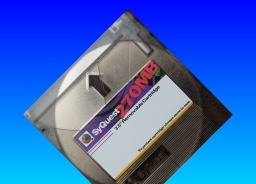 We transfer files from Syquest EZDrive Syjet Sparq disks.